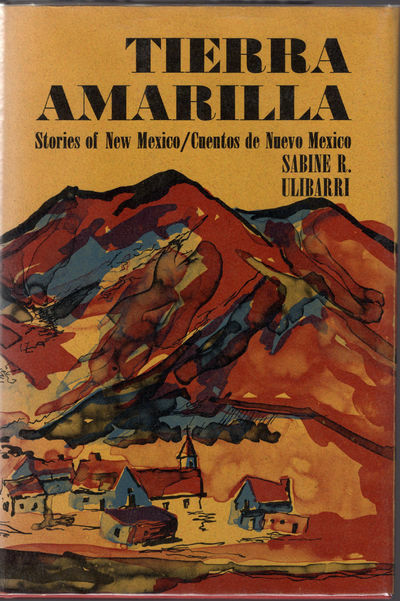 Tierra Amarilla: Stories of New Mexico / Cuentos de Nuevo Mexico. Albuquerque: University of New Mexico Press, 1971. First edition in English. Translated from the Spanish by Thelma Campbell Nason and illustrated by Kercheville.